Not as expensive as Gorilla grow tents and by far less costly than Secret Jardin, Lighthouse offers solid light dense fabric. The edges are sturdy and can withstand teardowns and setups. Additionally, the structure can take some stress. Pretty much everyone growing within the walls of these tents speak of Secret Jardin in almost hushed adulation. (It can get a little weird.) 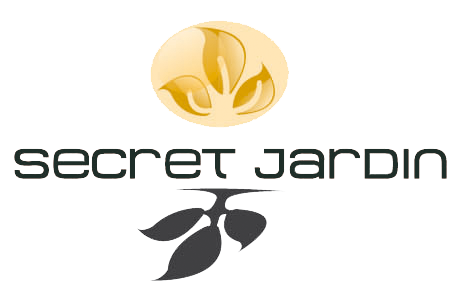 But there is no doubt that Secret Jardin is grow tent royalty. But not everyone is easily swayed. Rocketman420, the lone dissenter, said: “I wouldn't waste money on a Jardin, I cant count the light leaks on all three of mine, i got a 4x8 4x4 and 2x2.”. The Rocketman stood alone. 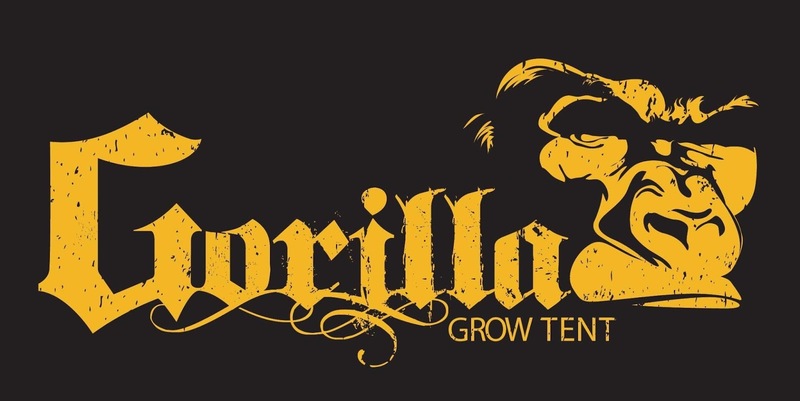 If Secret Jardin is the royal family of indoor horticulture, then Gorilla grow tents are the badass mercenaries. With 1680D dense nylon you don’t get much better light economy. Gorilla boasts that it has the thickest, most durable canvas available but it is the adaptability of the design that gets major praise from most growers. The adjustable height cuts down on heating bills. When your plants are just starting out they don’t require much headroom which allows the grower to keep the ceiling low and limits the amount of space to heat. As the plants grow, the tent expands with relative ease. The only ugly bit? Some growers, probably anxious and excited to get their hands on this primo tent, cut their thumbs when sliding the canvas over the skeleton. Ouch. Calm down. Wear gloves. There are many, many brands of grow tents. The ones not mentioned in this post (HydroHut, Grow Cube, Hydrobuilder, Virtual Sun, Milliard, Xen-Lux to name a few) are either ugly or haven’t received enough grower feedback to warrant a full review. Try these only if you are feeling experimental or if you are really into DIY projects. See more grow tent brand reviews in Grow Tent Reviews: The Good, The Bad and The Ugly, Part One.